The Department of Planning, Transport and Infrastructure (DPTI) advises that shoulder sealing will be undertaken on a 500 metre section of the Blackwood to Goolwa Road, approximately 2 kilometres north of Currency Creek. Providing sealed shoulders will improve safety for motorists by reducing the risk of 'run-off road' type crashes. 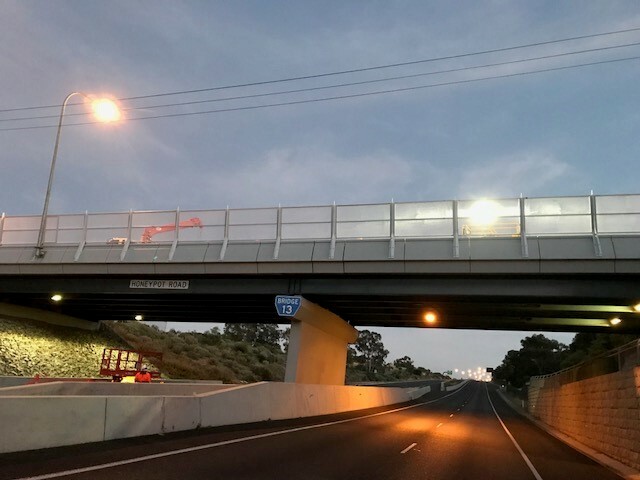 The project also includes the installation of 500 metres of safety barrier. Safety barriers protect road users from roadside hazards, thereby minimising the severity of vehicle accident injury and property damage. Construction work will be undertaken between 7.00am and 5.00pm, Monday to Friday. DPTI will make every effort to minimise the impact on road users during construction hours. The road will remain open to traffic with minor lane restrictions in place while the works are being undertaken. A 25 km/h speed restriction will apply when workers are on site. The works are expected to be completed by Easter 2014, weather permitting. They are being carried out at a cost of $200,000 as part of the State Government’s Black Spot Program. DPTI thanks motorists for their patience during the works.